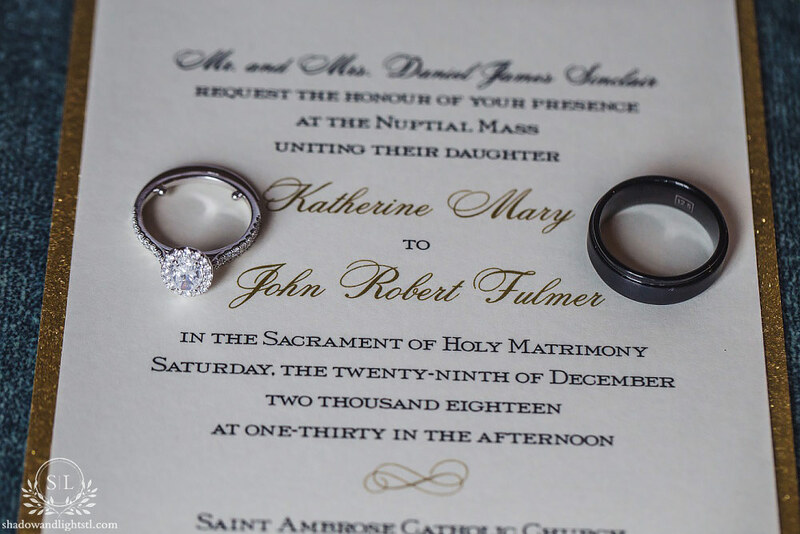 Congrats to Kate and Rob! 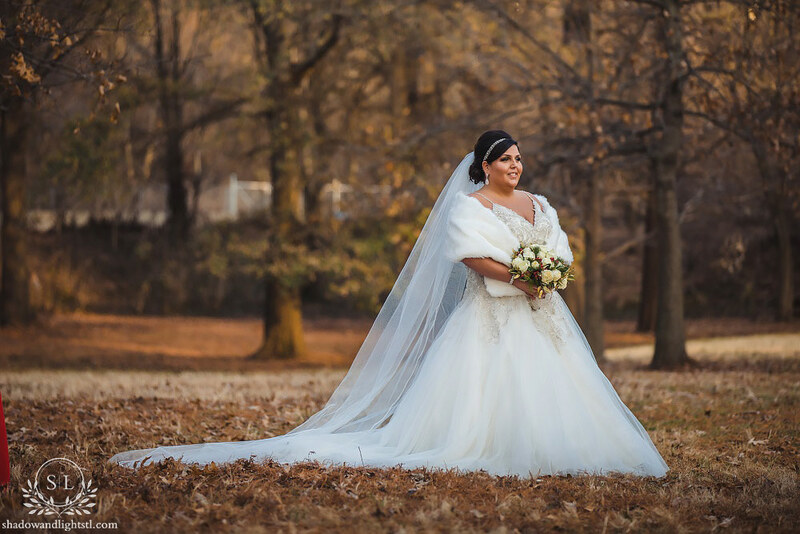 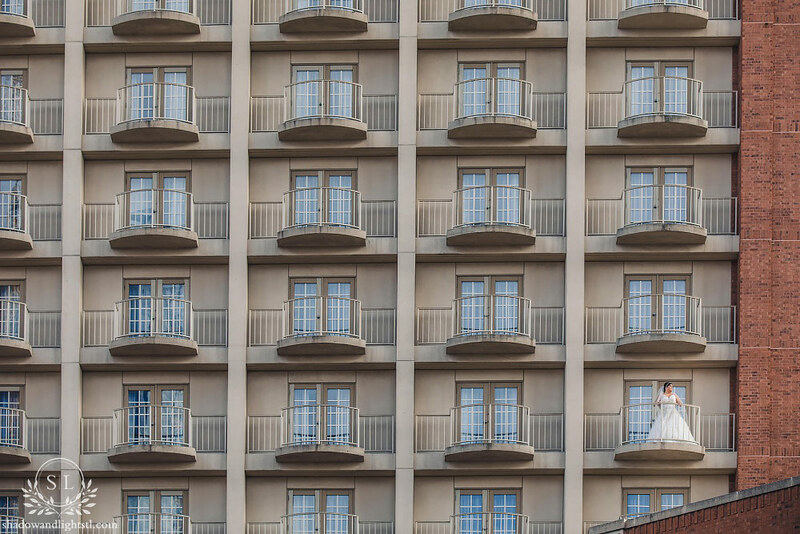 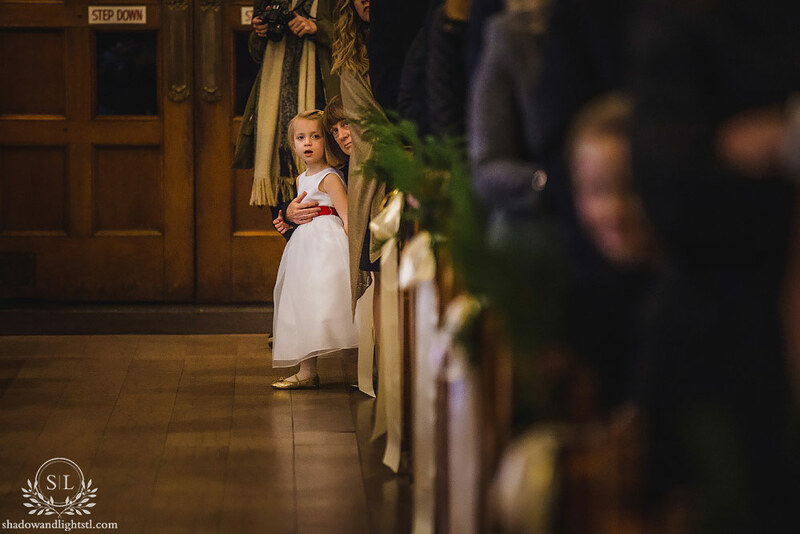 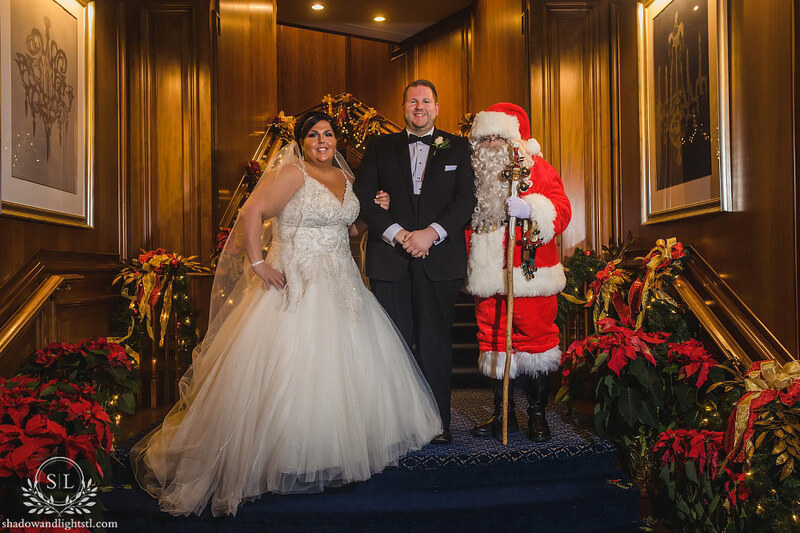 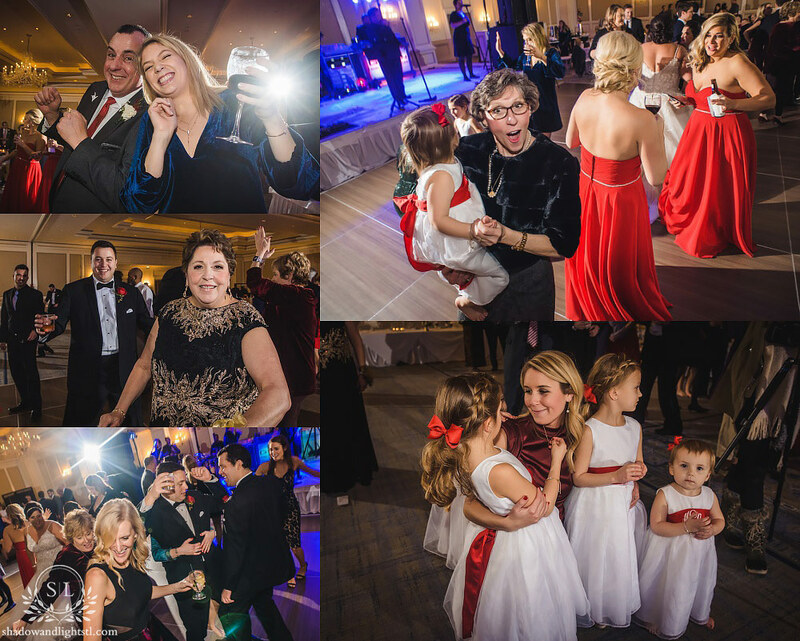 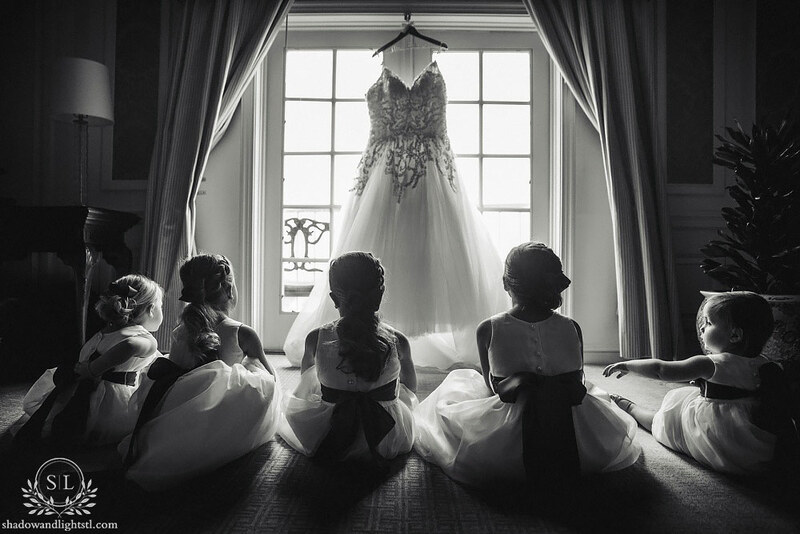 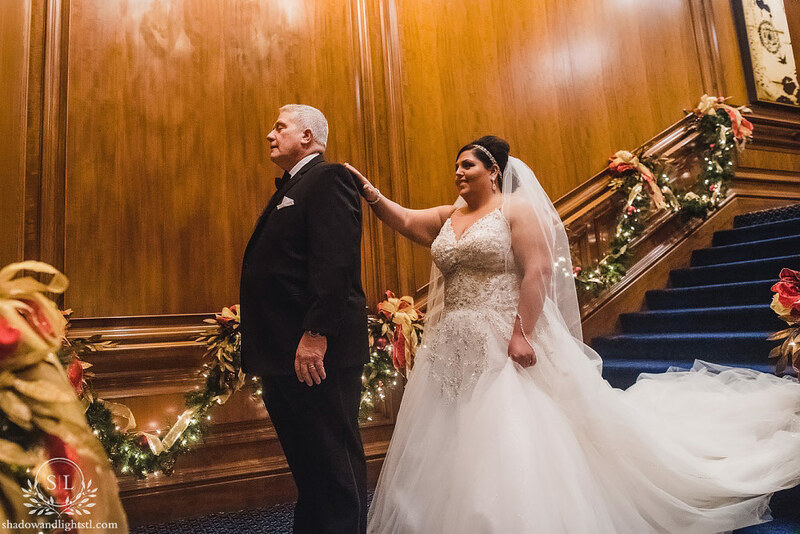 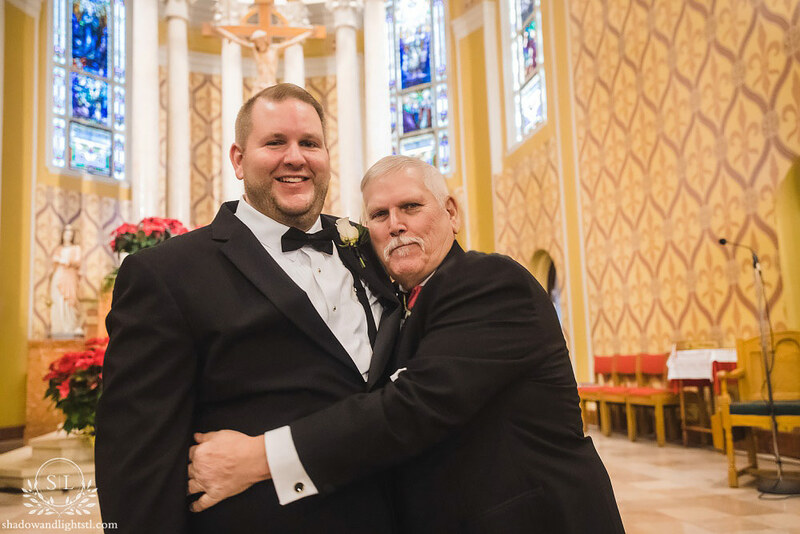 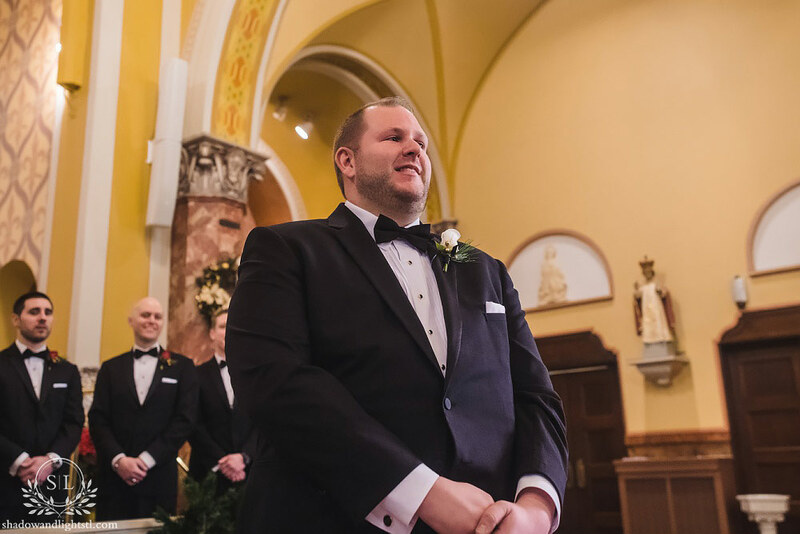 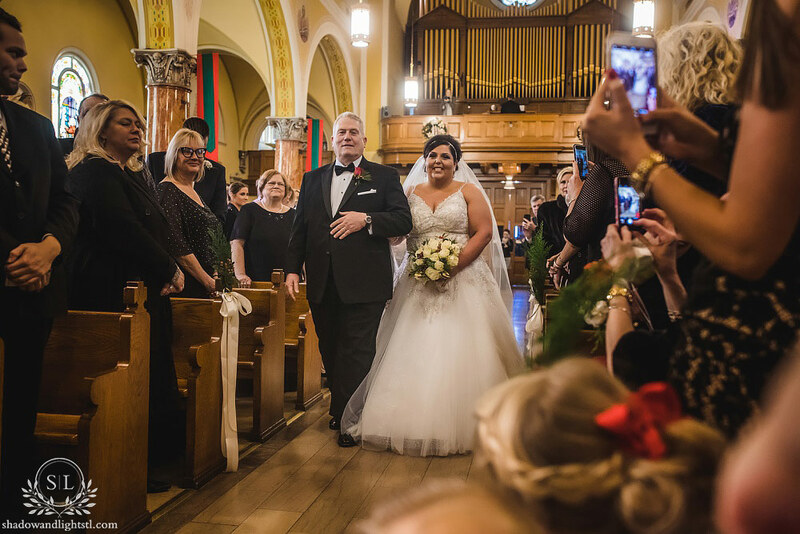 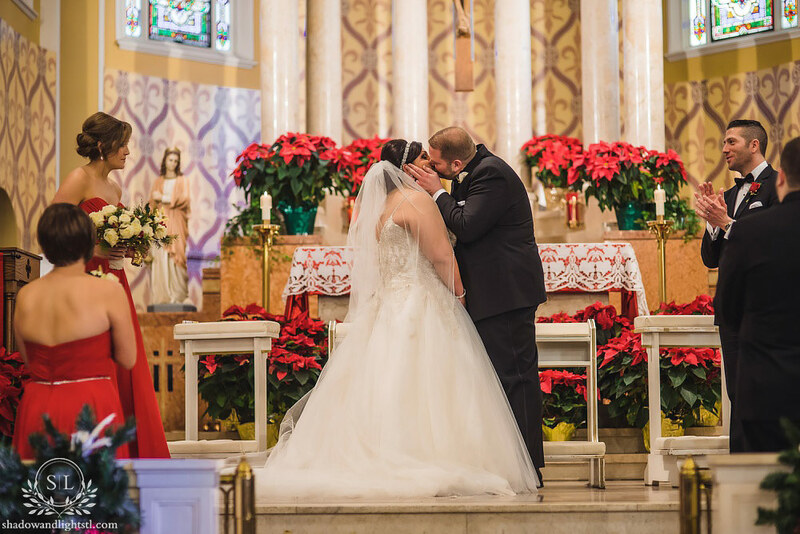 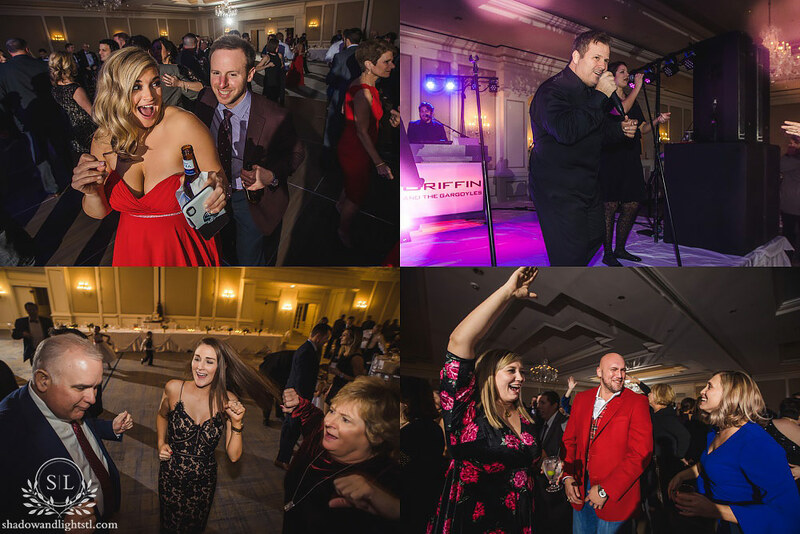 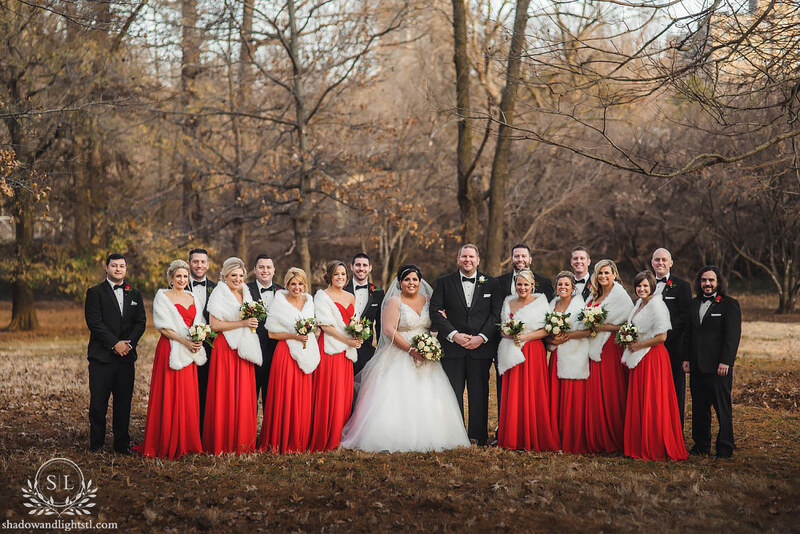 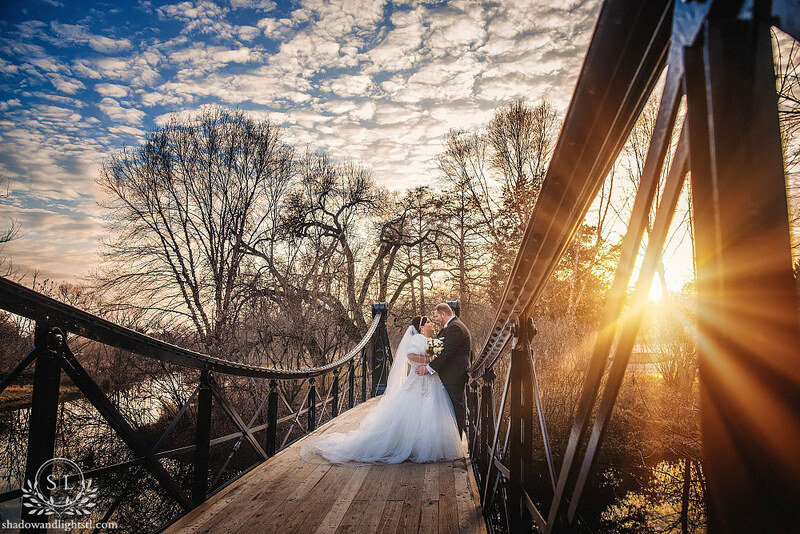 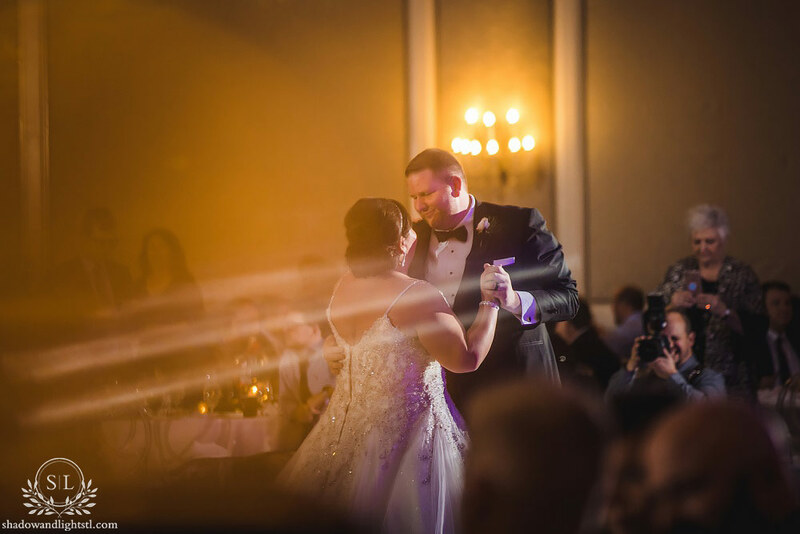 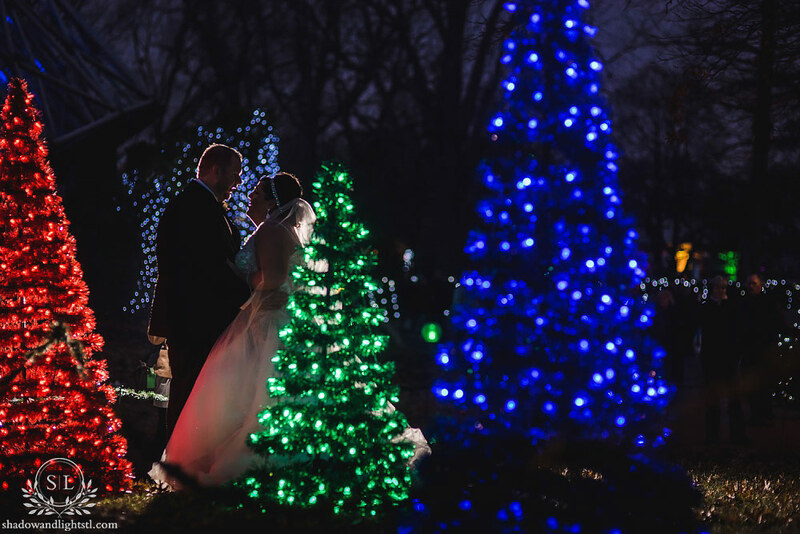 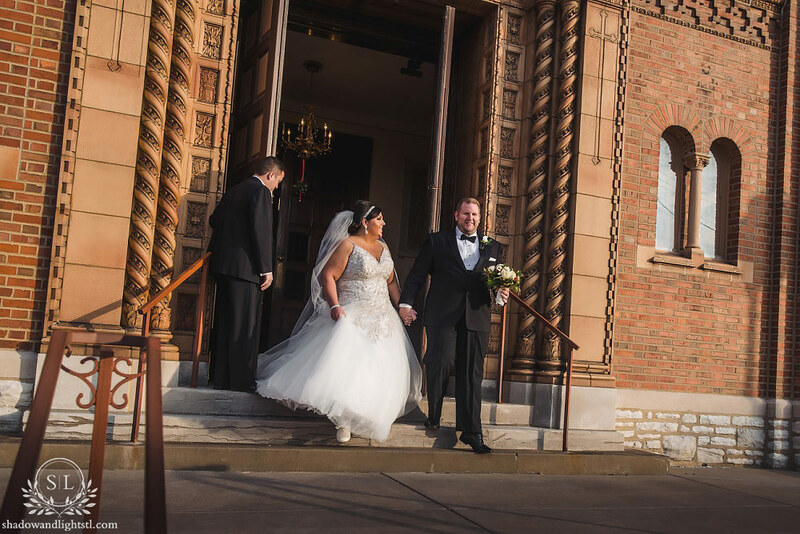 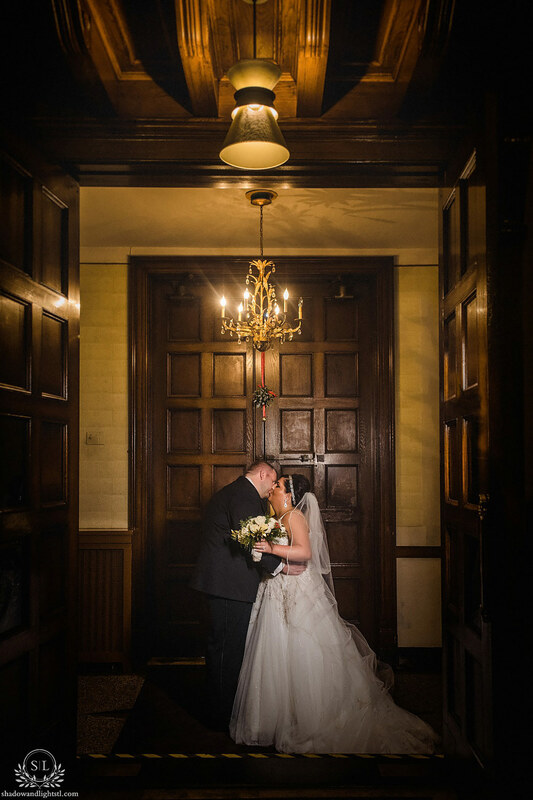 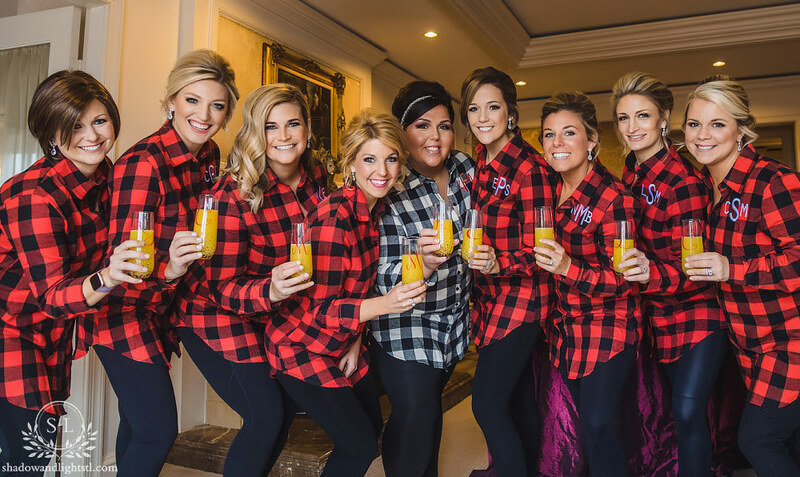 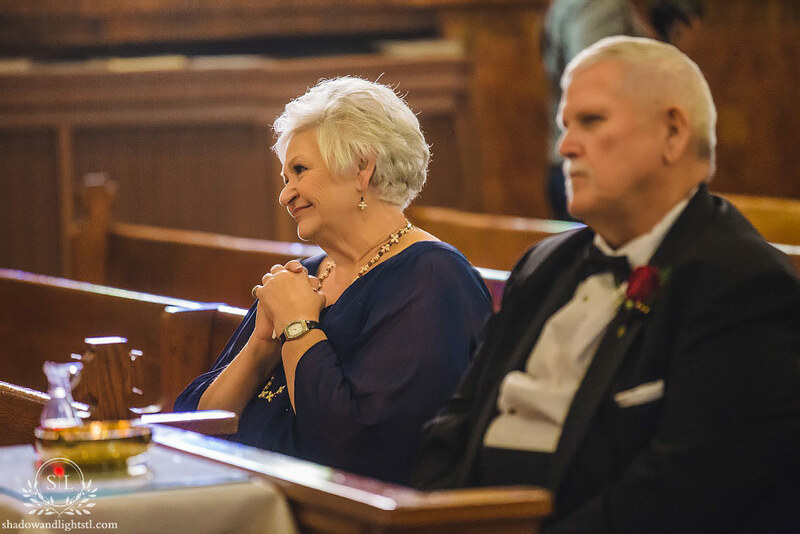 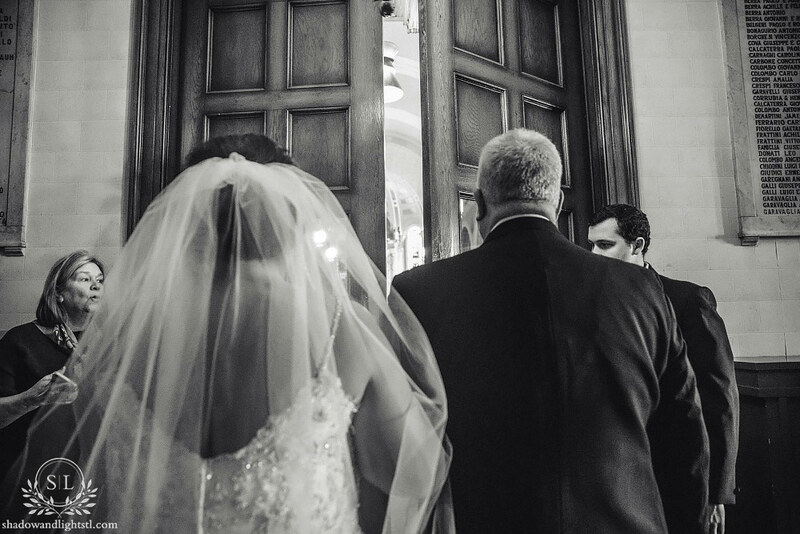 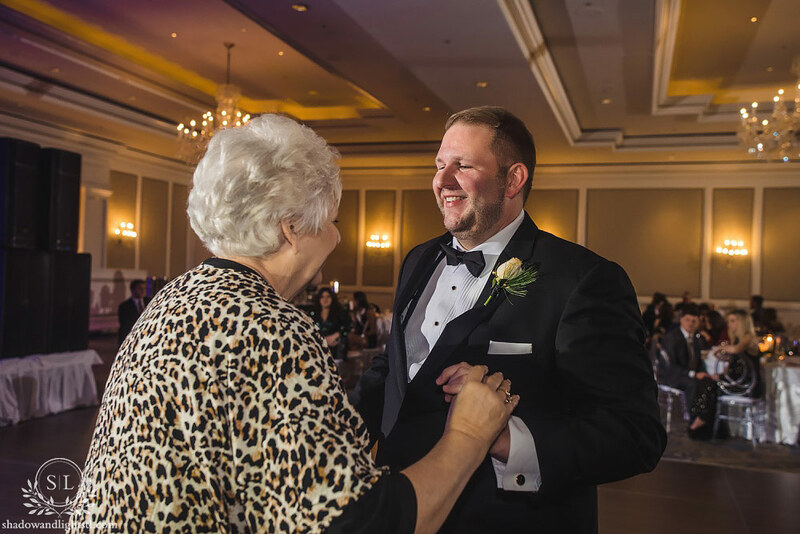 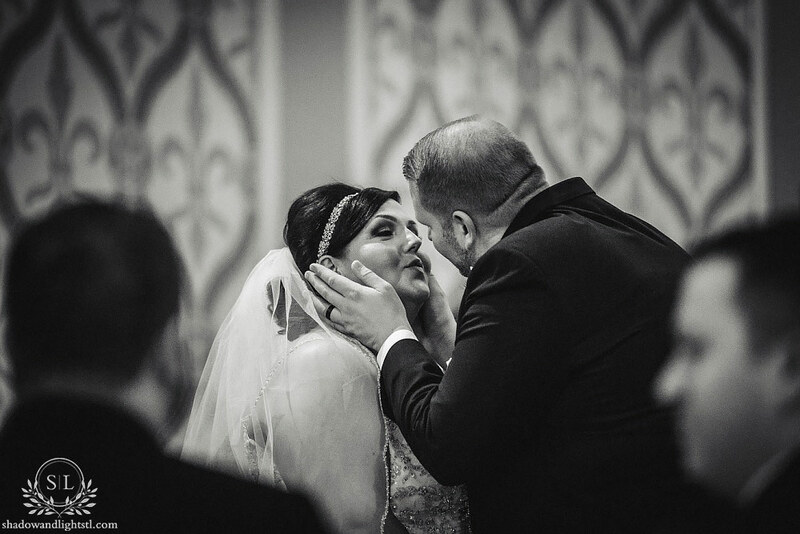 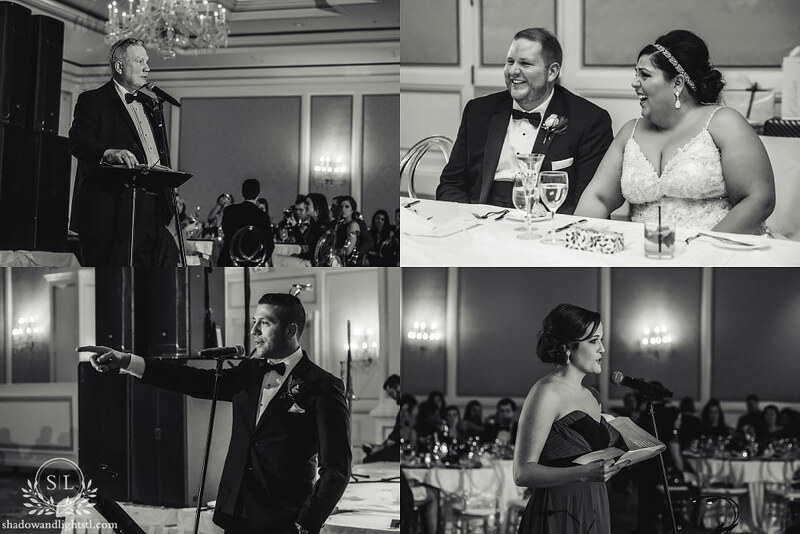 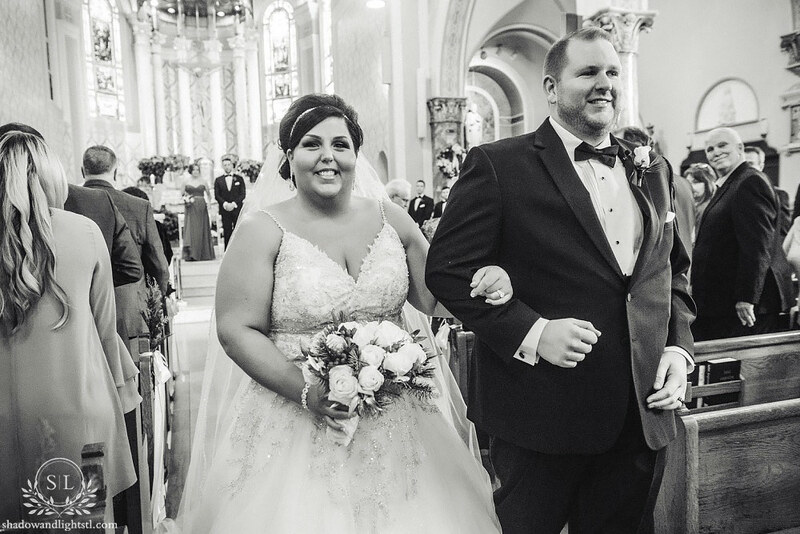 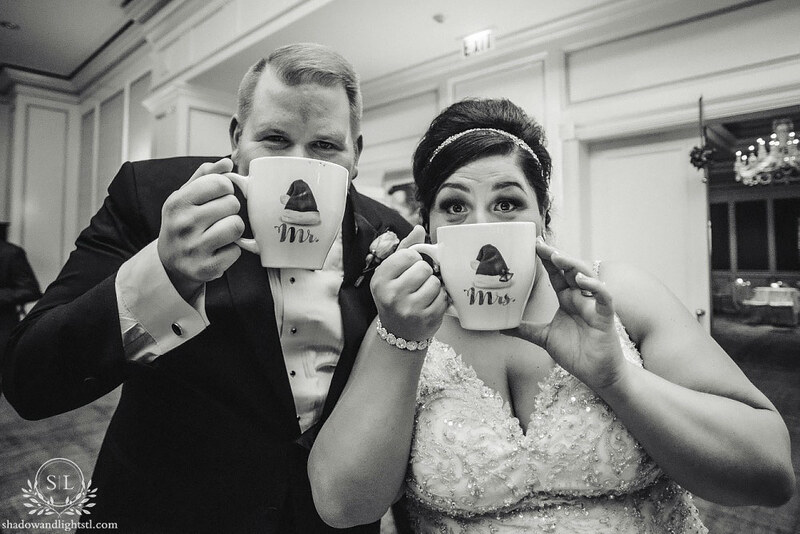 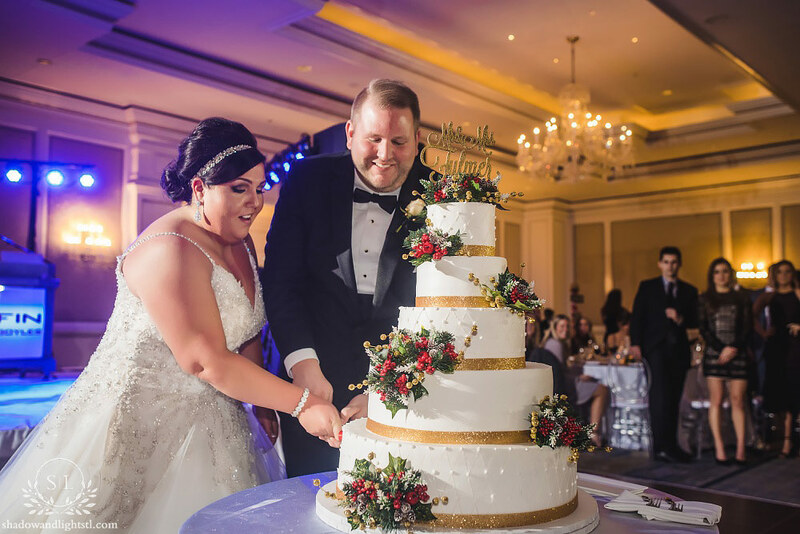 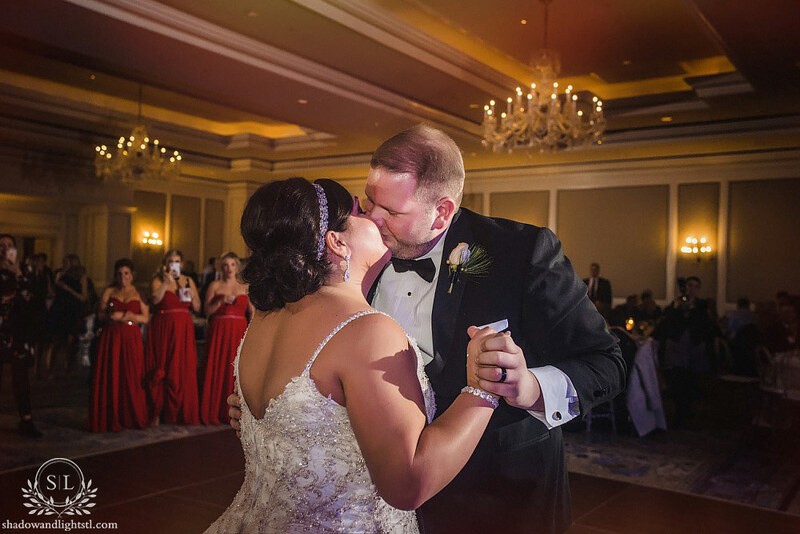 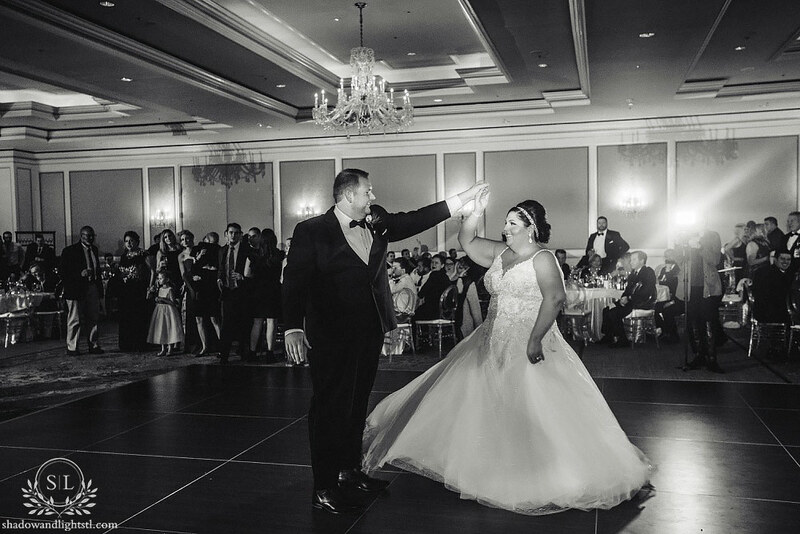 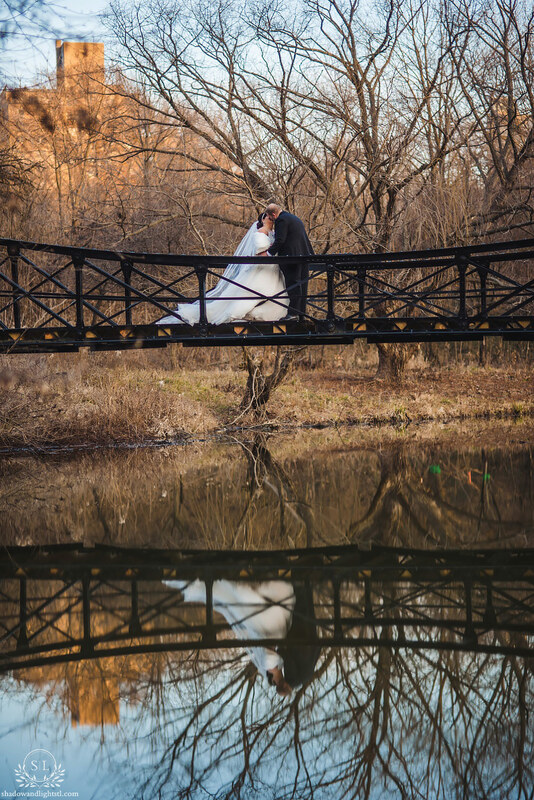 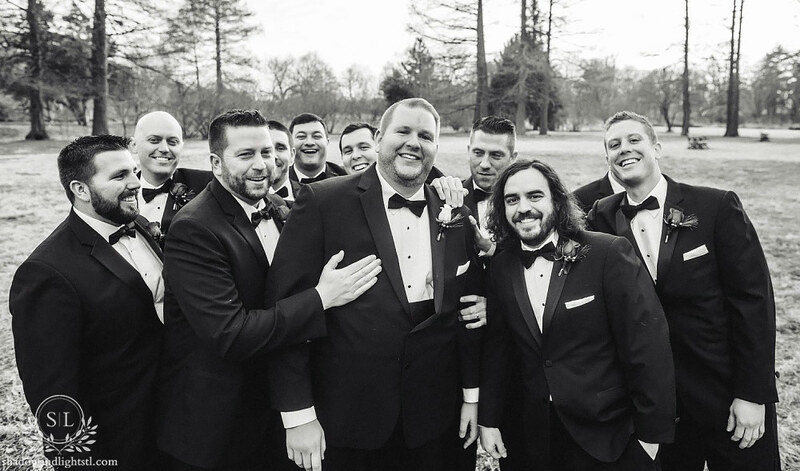 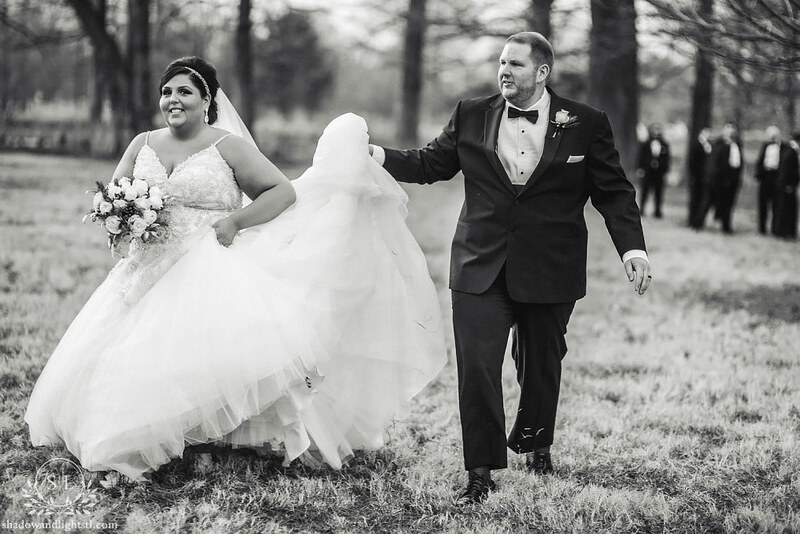 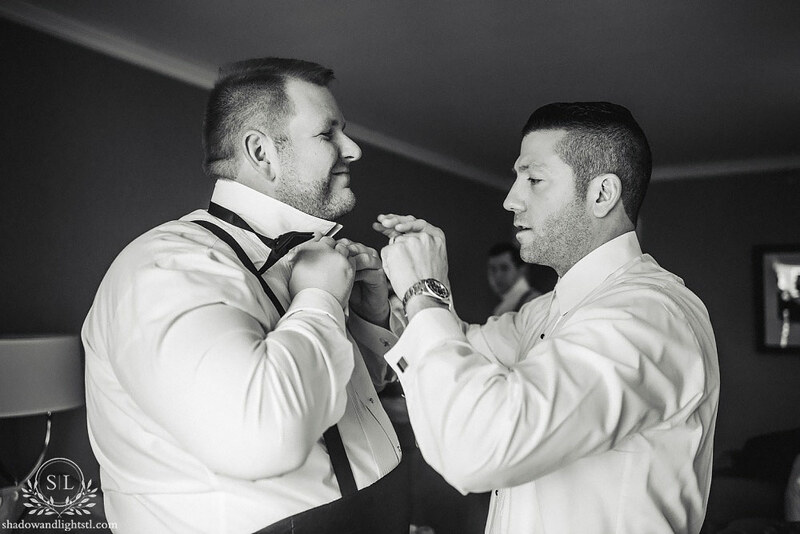 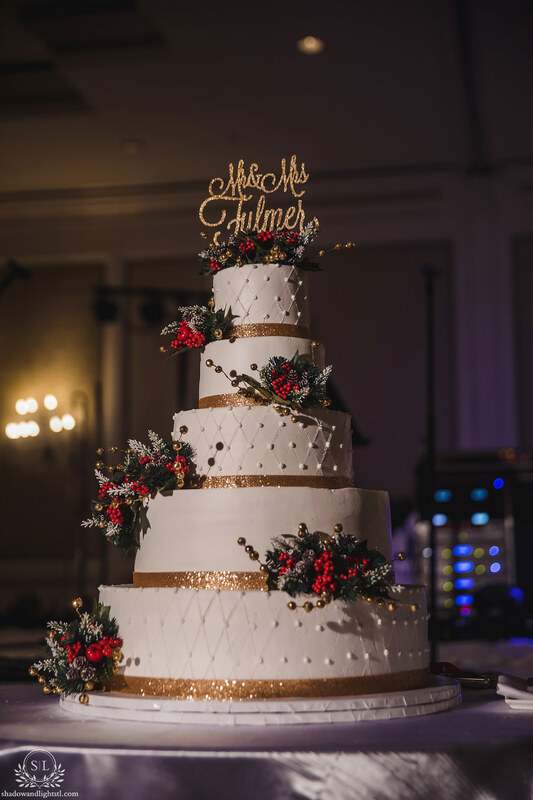 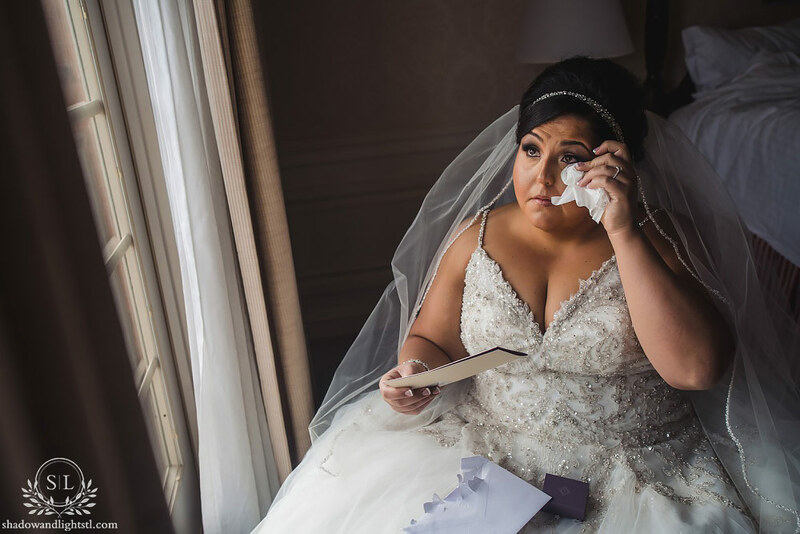 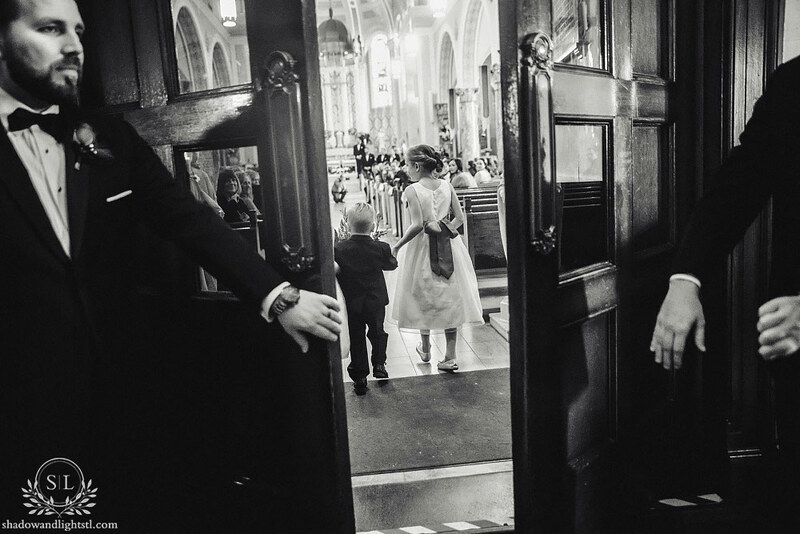 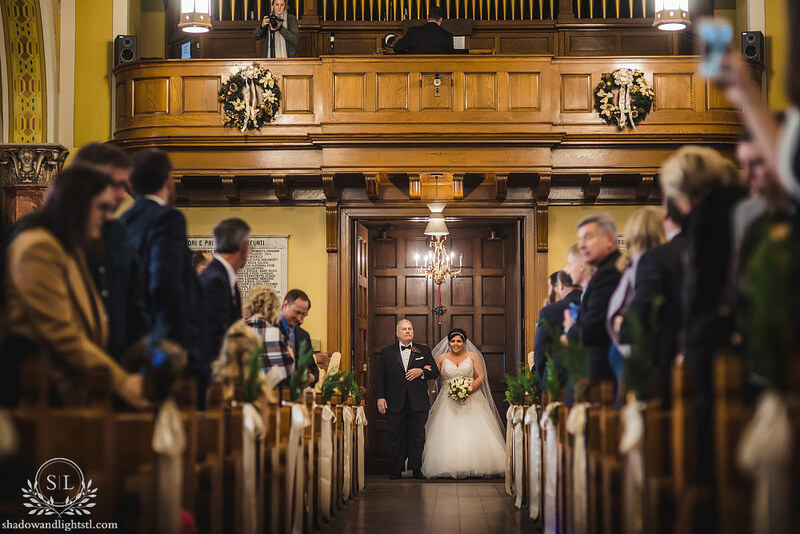 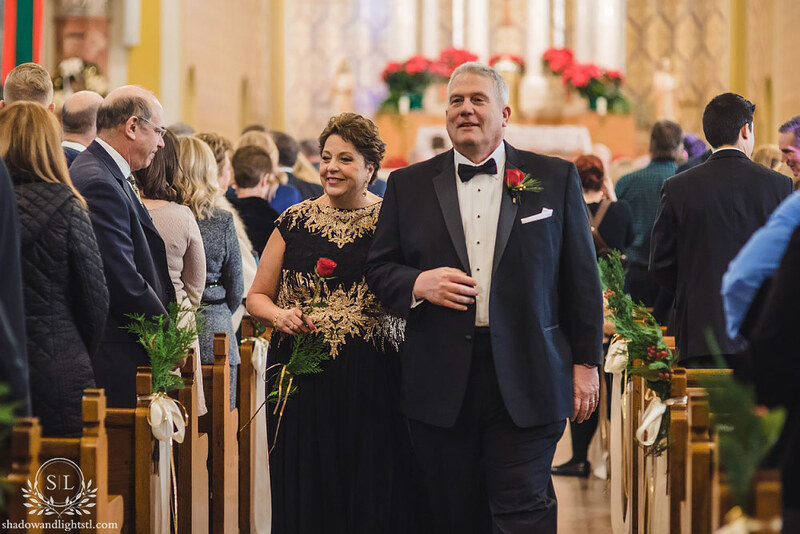 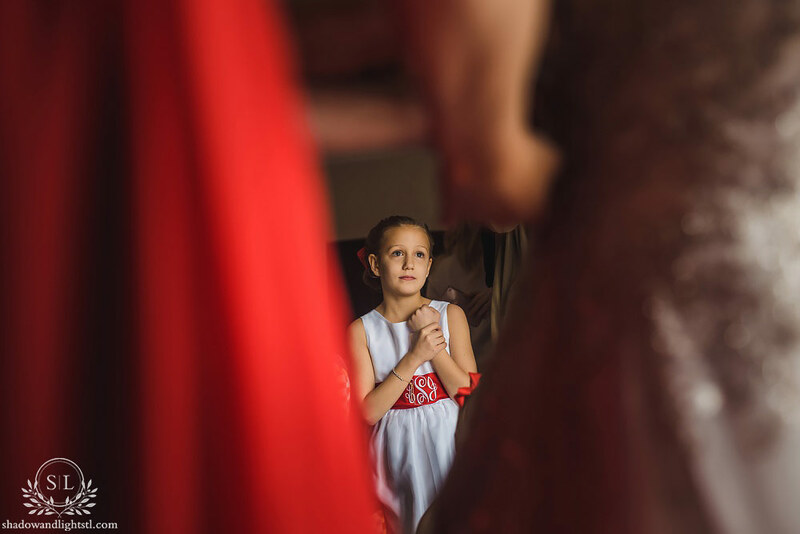 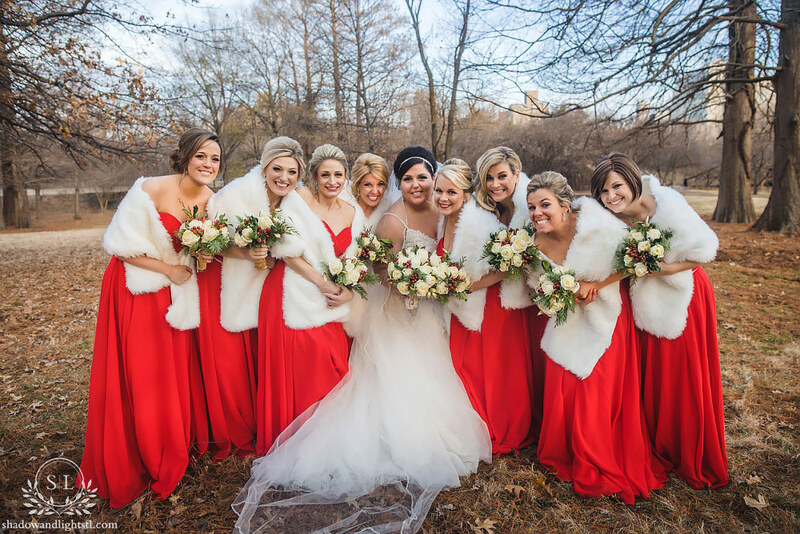 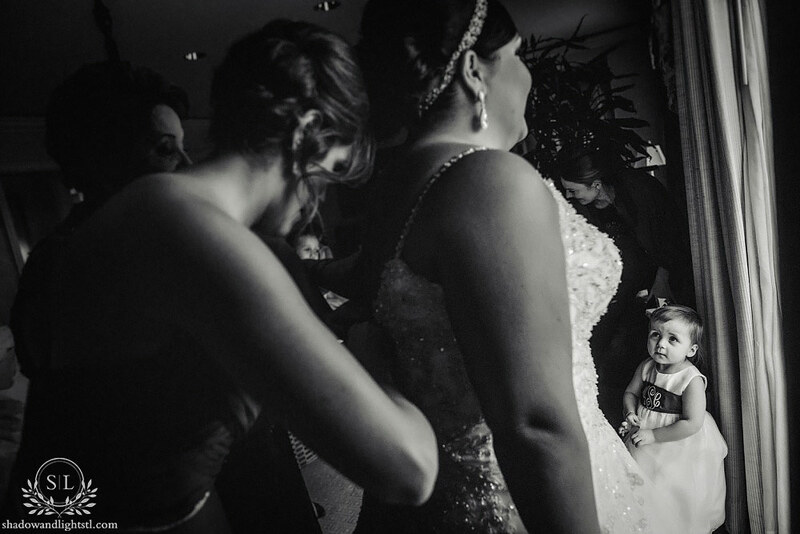 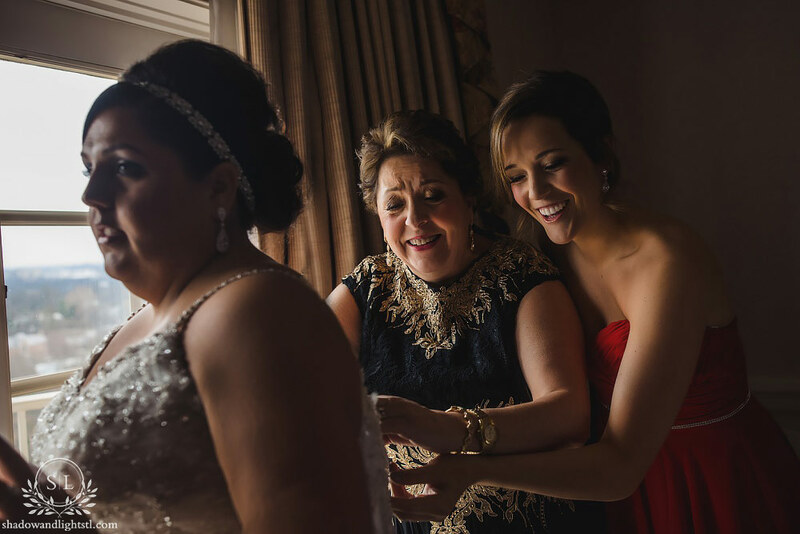 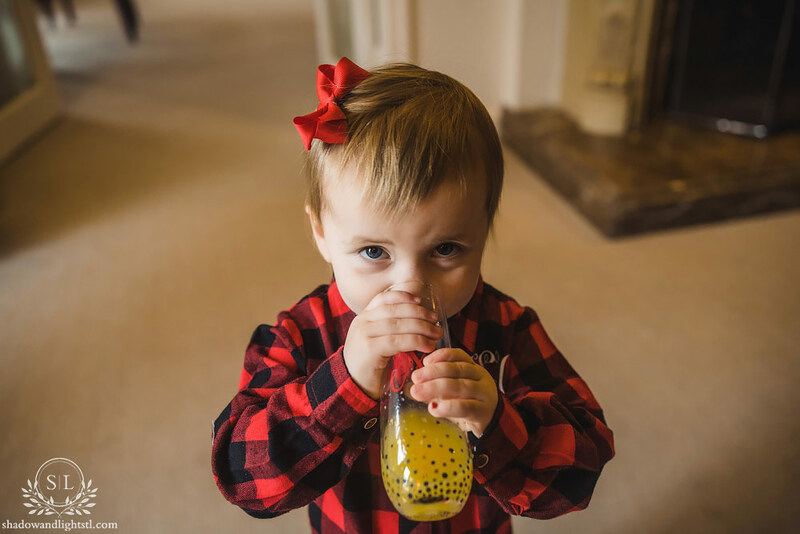 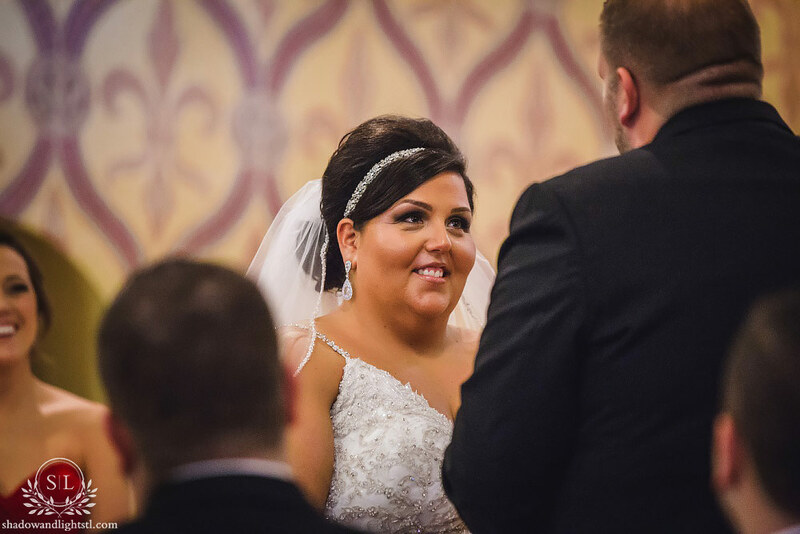 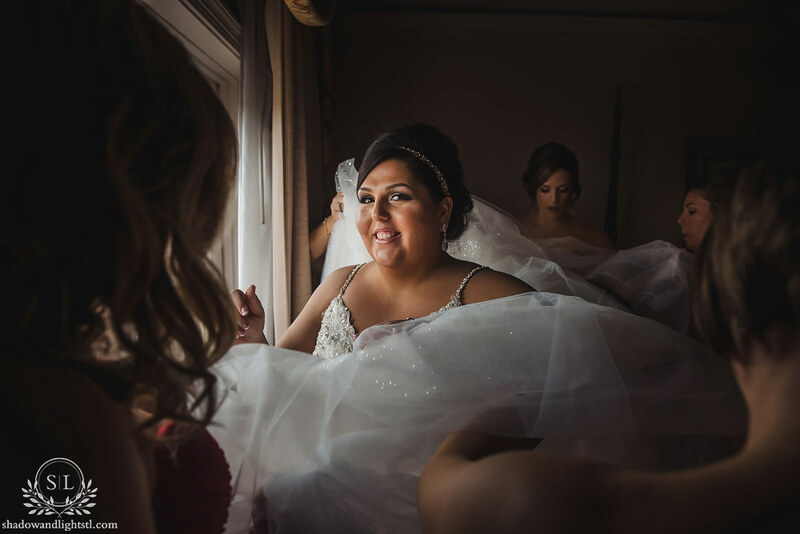 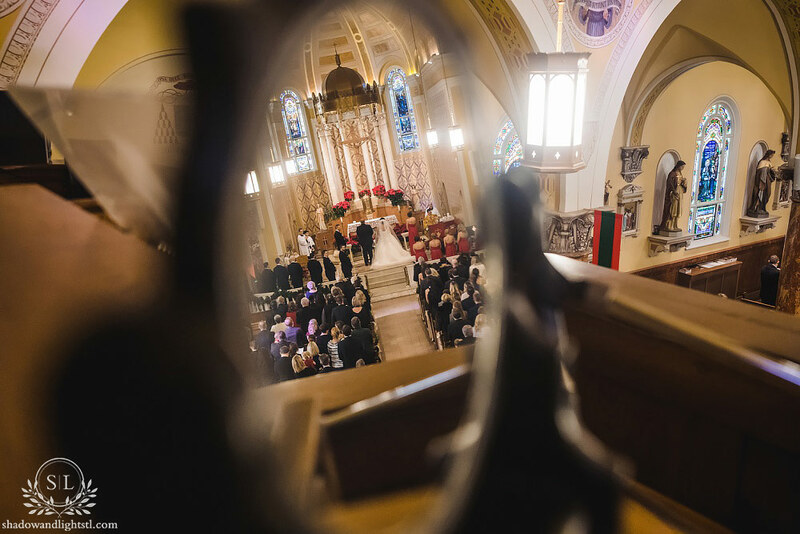 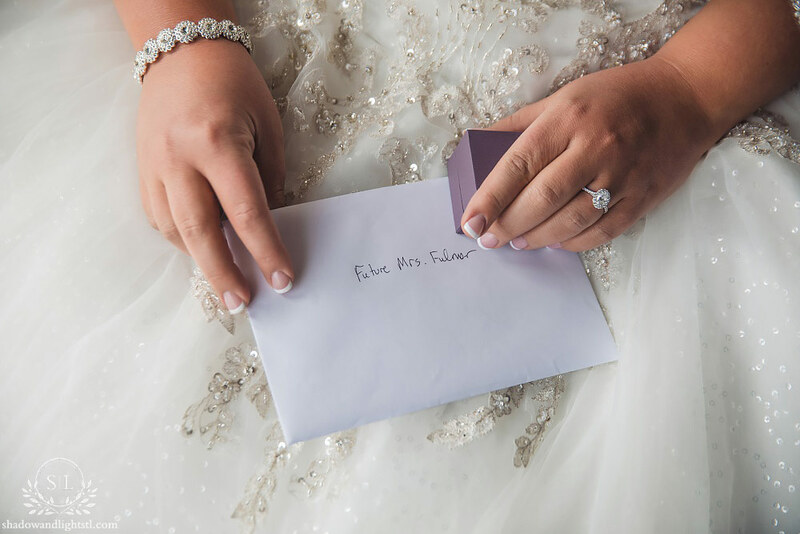 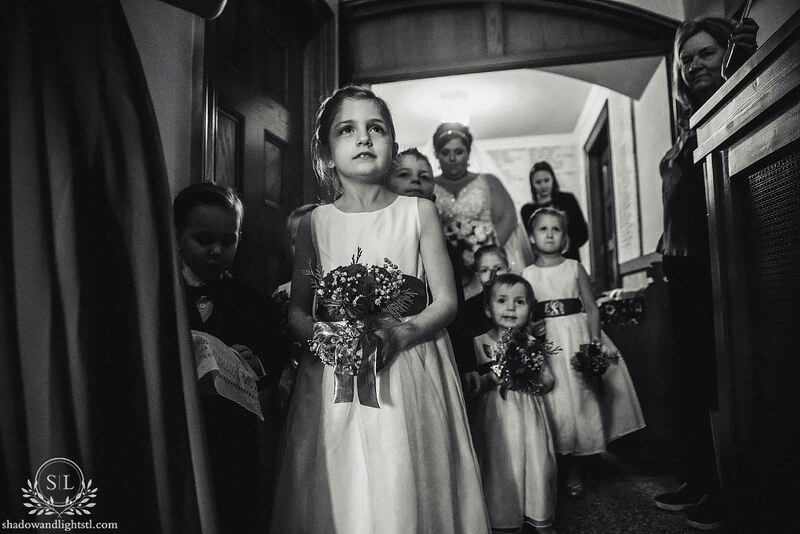 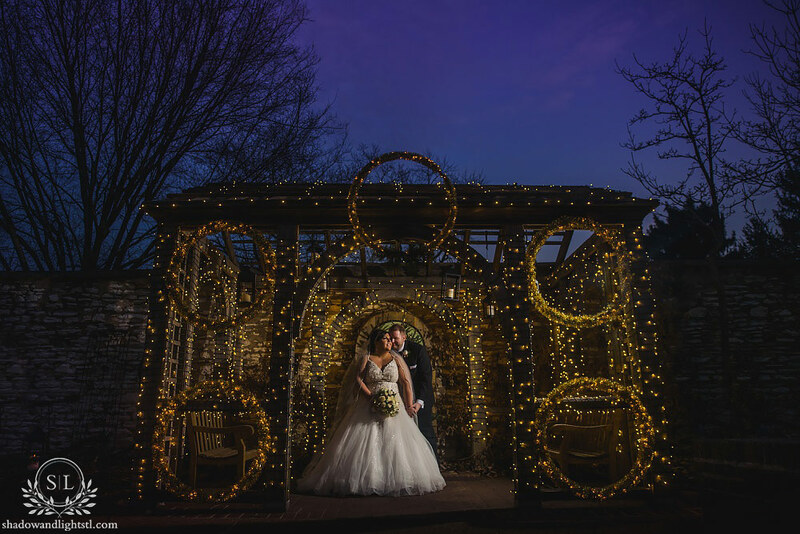 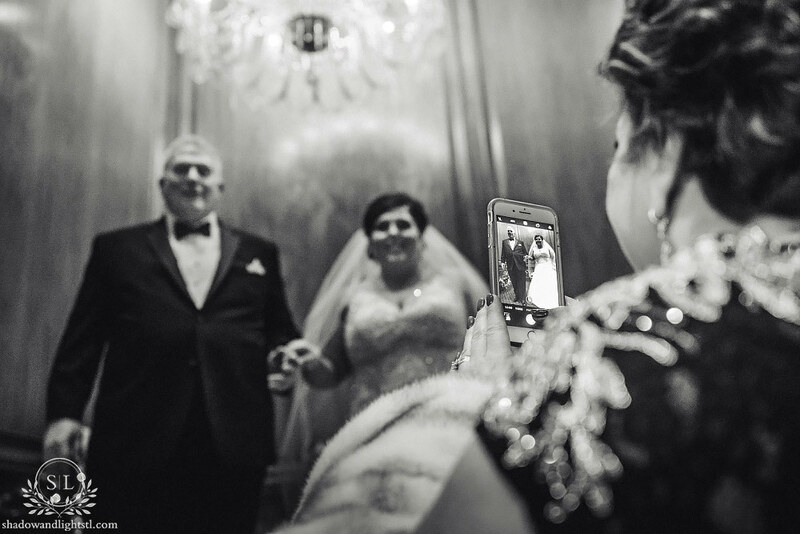 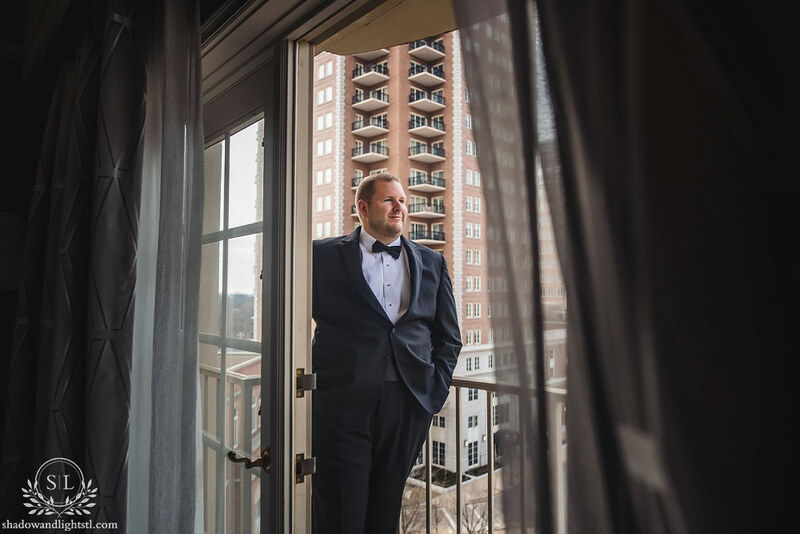 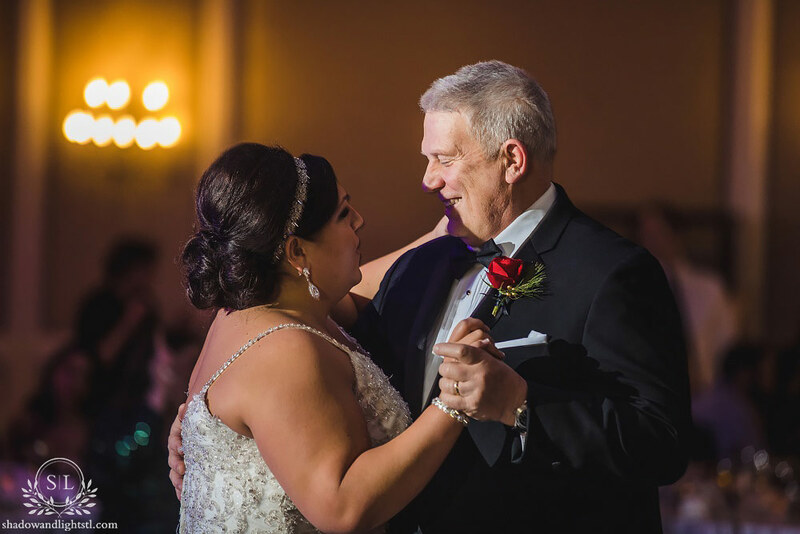 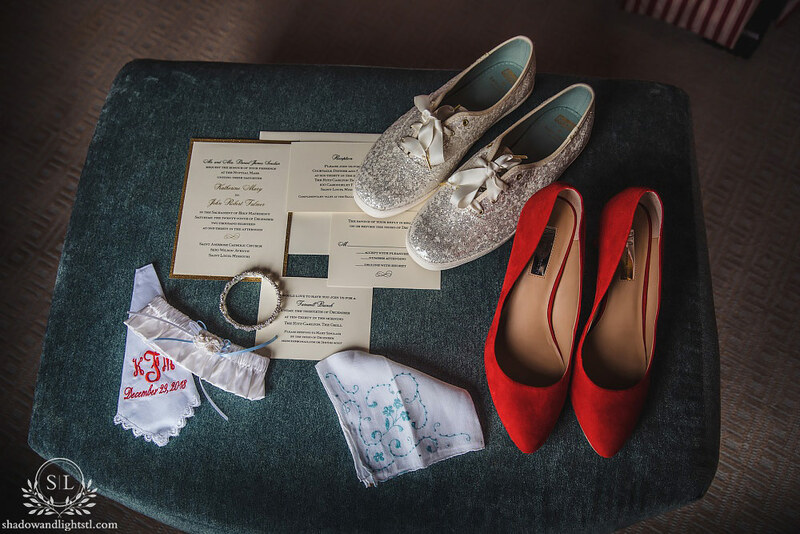 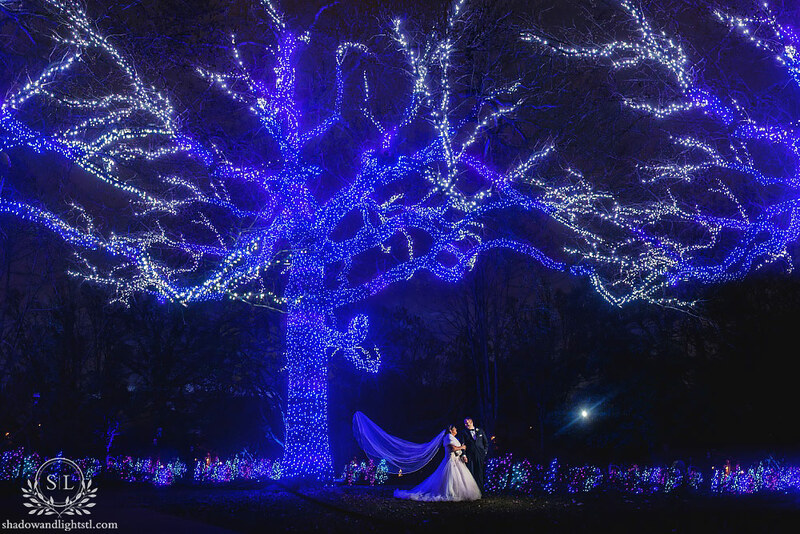 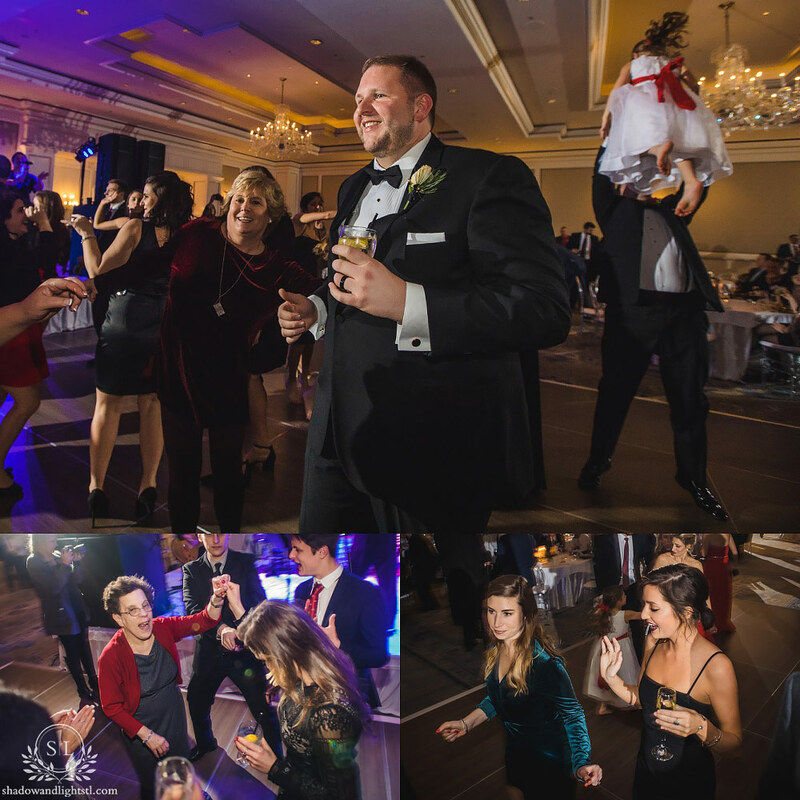 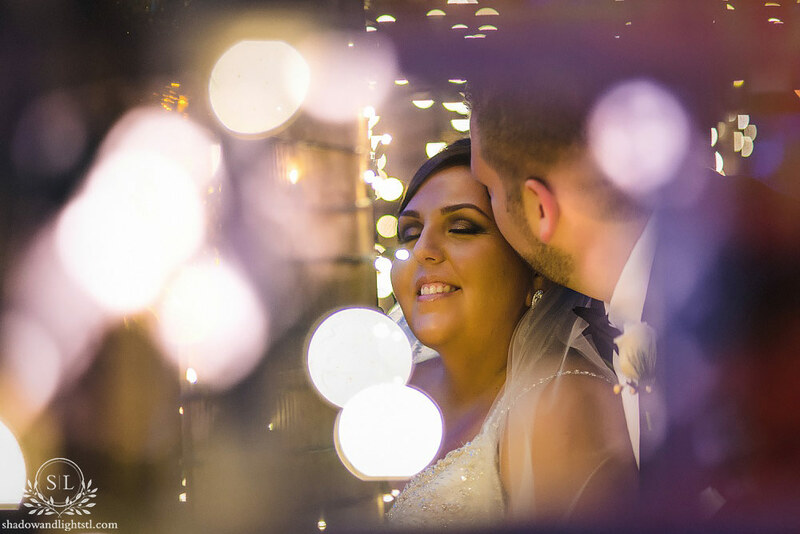 Here are some of our favorites from their amazing late December wedding! 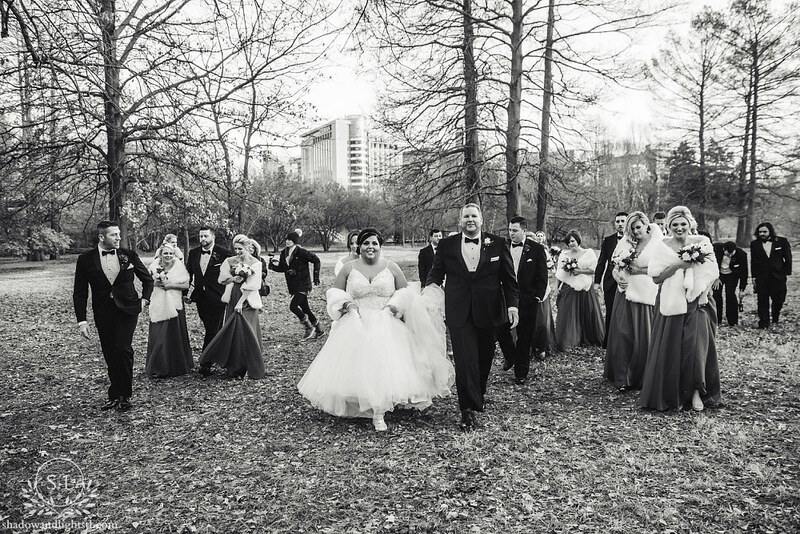 The day started out (and ended!) 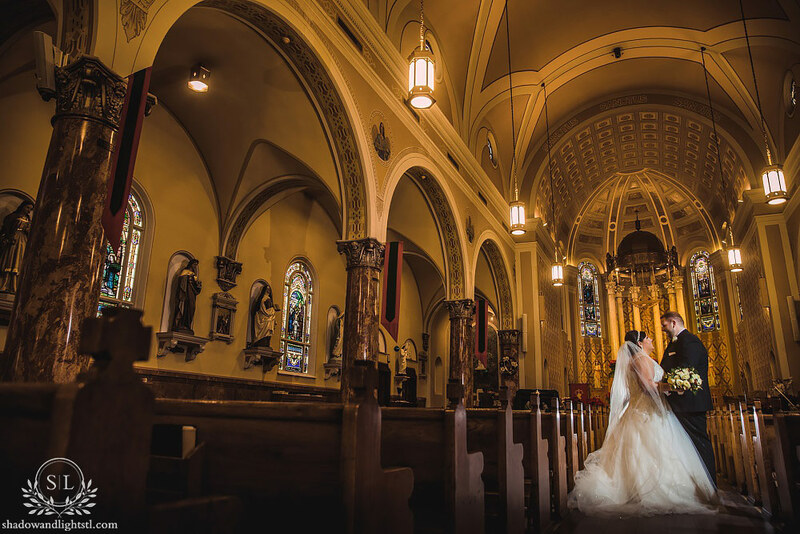 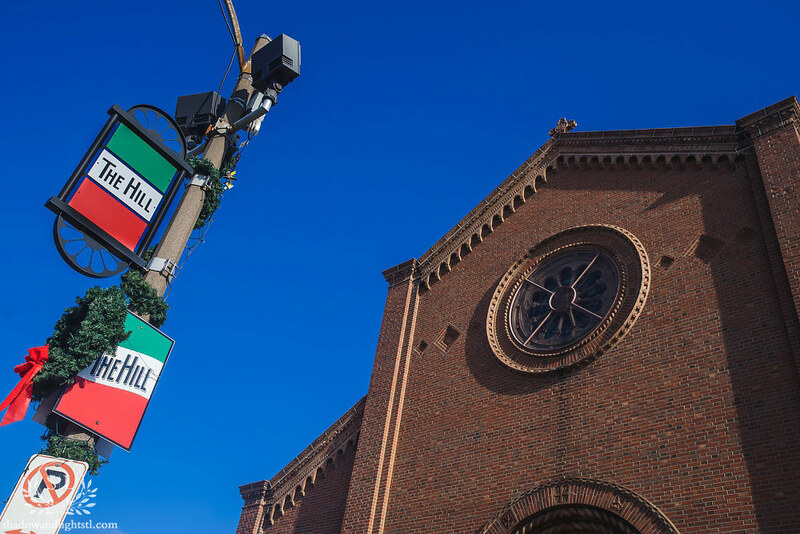 at the Ritz Carlton , and in the middle we headed to St. Ambrose parish on the Hill (one of our favorite churches in StL). 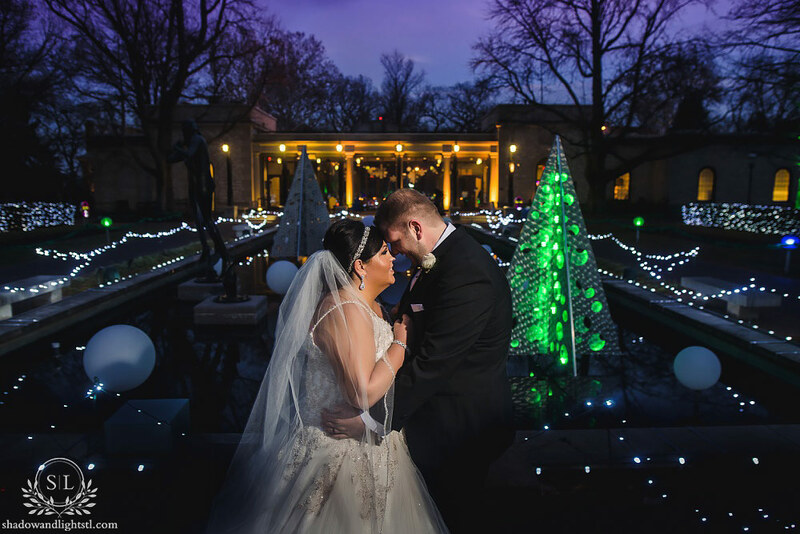 Our favorite part, though, was going to the Garden Glow at the Missouri Botanical Garden. 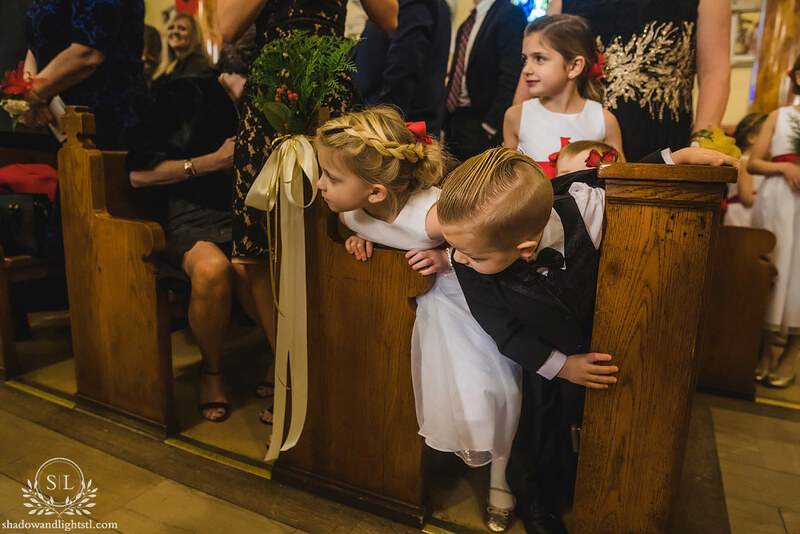 There were so many sweet moments throughout the day, and we loved how big of a part the little kids played in all of it. 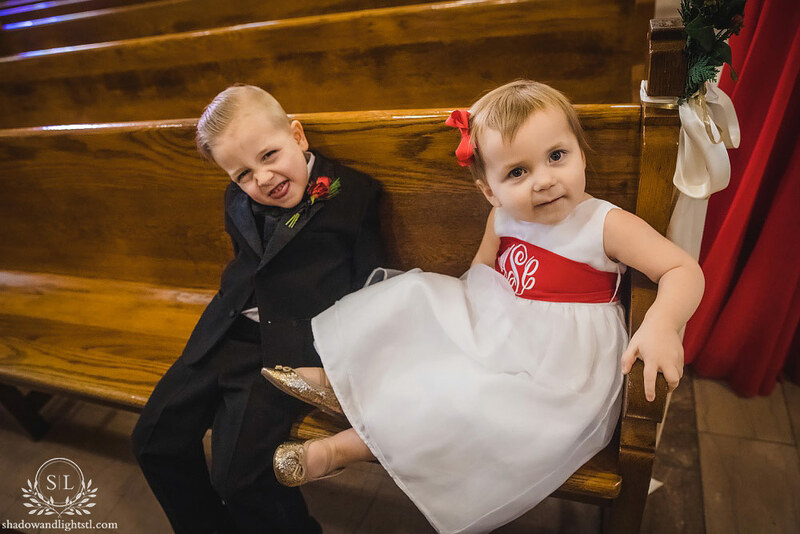 They were so excited all day long, and it was hard for everyone to not feel the same. 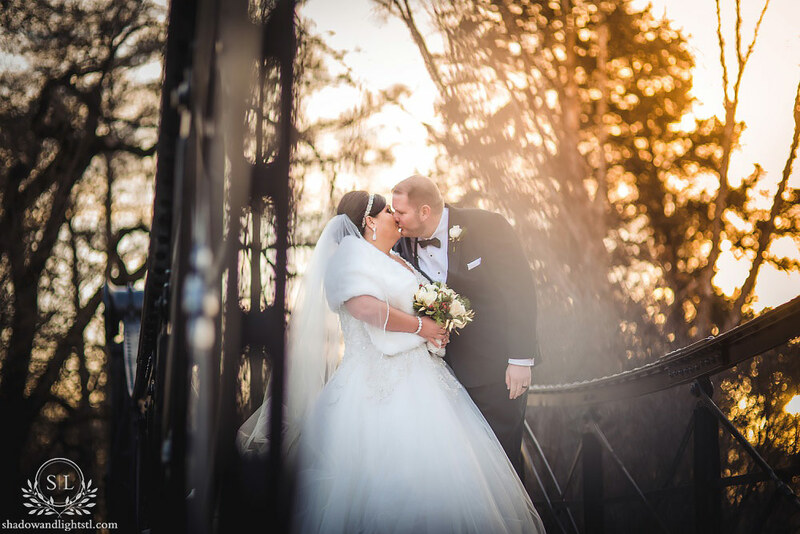 Huge congrats to you both!